KBB.com Total Cost of Ownership Awards. Scores 30 Highway MPG and 18 City MPG! This Chevrolet Impala boasts a Gas/Ethanol V6 3.6L/217 engine powering this Automatic transmission. UNIVERSAL HOME REMOTE includes overhead system, TRANSMISSION, 6-SPEED AUTOMATIC, ELECTRONICALLY CONTROLLED WITH OVERDRIVE (STD), SUNROOF, POWER with sunshade. 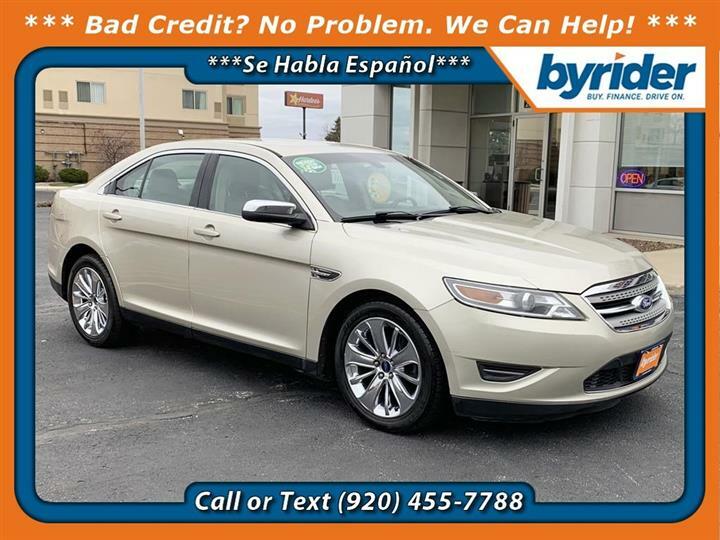 LT SUNROOF PACKAGE includes (CF5) power sunroof and (UG1) Universal Home Remote , SEATS, FRONT BUCKET (STD), LT PREFERRED EQUIPMENT GROUP Includes Standard Equipment, IMPERIAL BLUE METALLIC, ENGINE, 3.6L SIDI DOHC V6 VVT (300 hp [223.7 kW] @ 6500 rpm, 262 lb-ft of torque [353.7 N-m] @ 5300 rpm) (STD), EBONY, CLOTH SEAT TRIM, E85 FLEXFUEL CAPABLE, AUDIO SYSTEM, AM/FM STEREO WITH CD AND MP3 PLAYBACK seek-and-scan, digital clock, auto-tone control, Radio Data System (RDS), automatic volume, TheftLock and auxiliary input jack (STD), Wipers, front intermittent, Windows, power with driver Express-Down and passenger lockout. 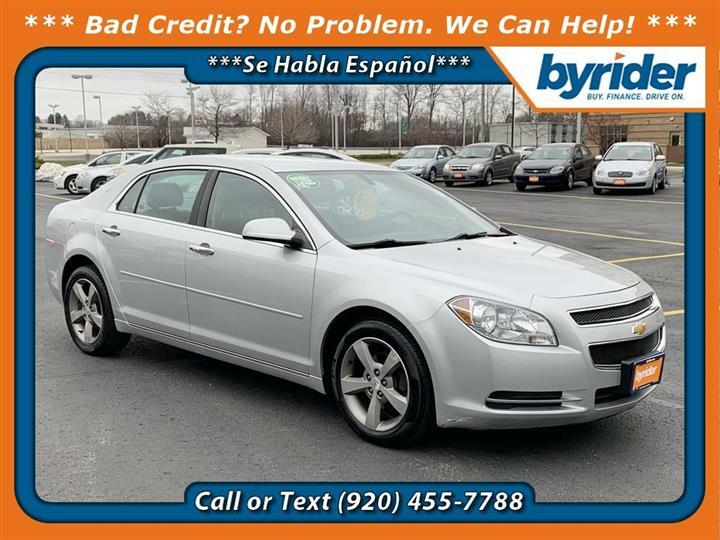 As reported by KBB.com: If you're looking for a roomy, reliable sedan with basic features and conservative good looks, the 2012 Chevy Impala sedan is worth a look. The suite of OnStar services provides an added measure of personal service you won't find on the Impala's competitors. 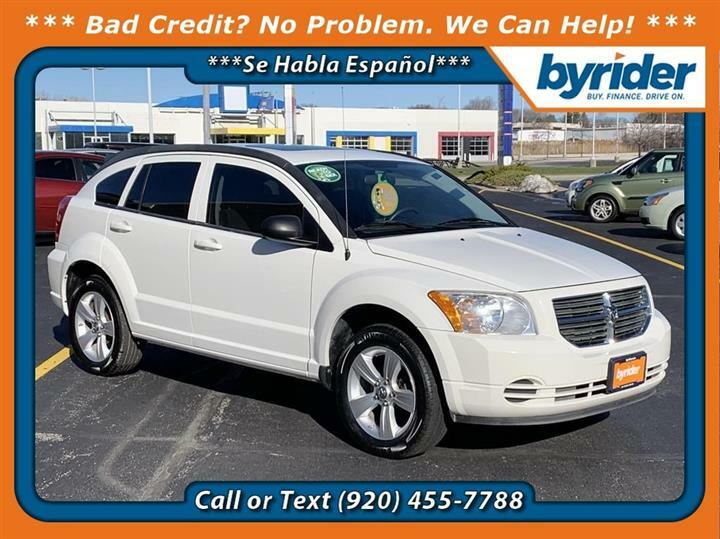 Stop by JD Byrider-WI112 located at 2800 Ramada Way, Green Bay, WI 54304 for a quick visit and a great vehicle!